The Comodo Personal Firewall for Windows 10 prevents unauthorized access of personal computers through the network and the internet. It monitors inbound and outbound network traffic for internet threats based on prespecified set of rules. The Firewall also stealths the ports of the computer to prevent hackers from gaining unauthorized access to the computer. 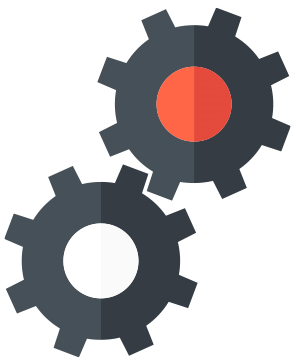 Personal Firewall keeps users updated about any suspicious inbound and outbound traffic activities. 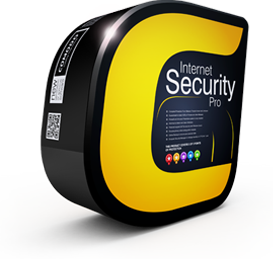 This helps block any attempts by hackers and malware trying to gain unauthorized access. 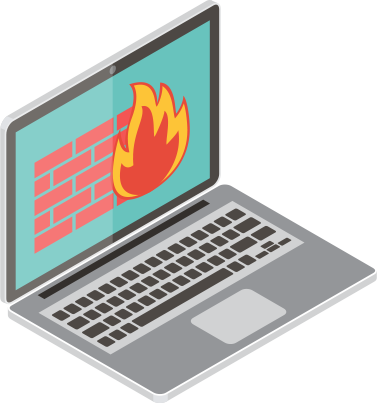 Personal Firewalls also monitors programs for any unauthorized attempts they may make to connect to the internet. Malicious programs may try to import more malware or subtly send sensitive information. Windows 10 does have an inbuilt Firewall, however considering the sophisticated attacks that are taking place nowadays, a stronger personal firewall is a much needed security measure. Keep Windows 10 computers secure with Comodo Personal Firewall. Network traffic takes place through ports and malicious entities may try to gain access without any authorization. 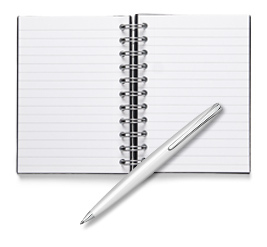 Devices used by computers for network access and connection to the Internet carry a single IP address or static IP address – this is risky. Mobile device users utilize public WiFi, which increases risk. Windows 10 is the latest operating system being used in enterprise networks. All computers on a network must be protected from unauthorized criminal access. Unauthorized inbound and outbound connections can be monitored and blocked. 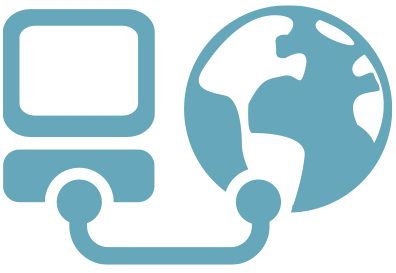 Many programs need access to the internet. Rules can be specified to allow only certain programs to be able to access the internet.